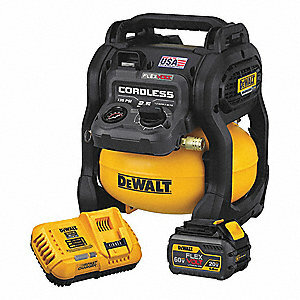 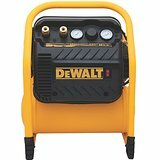 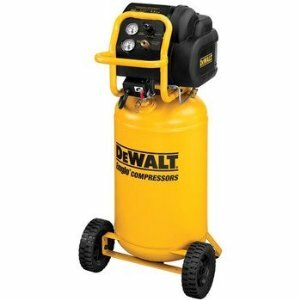 DEWALT DWFP55130 Heavy Duty 200 PSI Quiet Trim Compressor | Waltco Tools & Equipment, Inc. 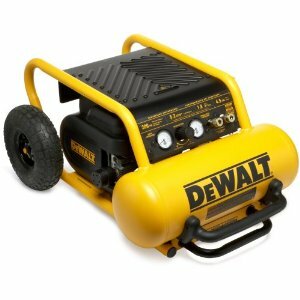 The Dewalt D55140 One-Gallon, Max 135-PSI Trim Compressor is a one-person tool that offers efficiency and dependability. 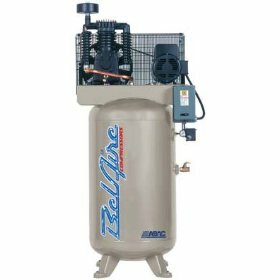 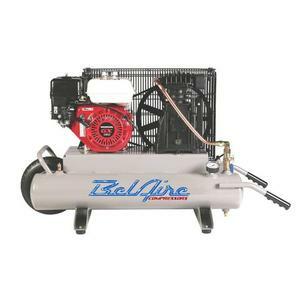 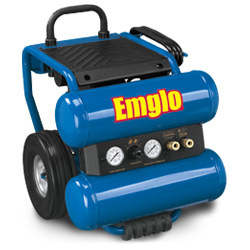 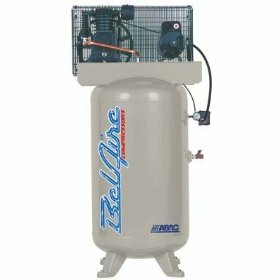 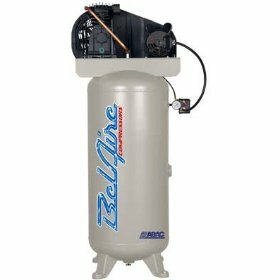 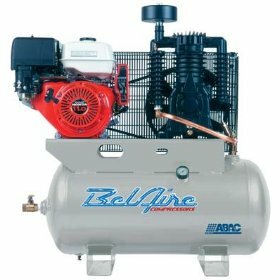 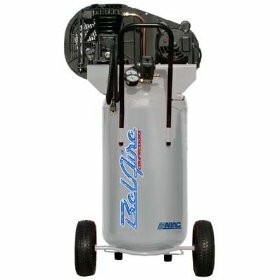 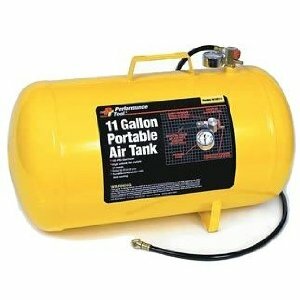 This indispensable hand-carry compressor features a lightweight, compact design and quiet operation for punch-out work. 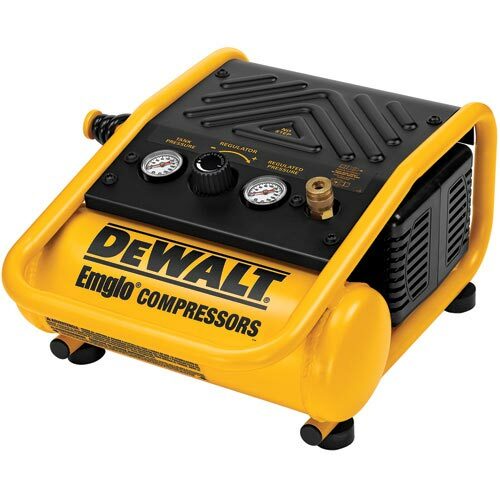 Ideal for finish carpenters and woodworkers, the D55140 can be used for remodeling and custom installation of shelves or other furniture, cabinet trim installation, pressure-testing new plumbing lines, and more.